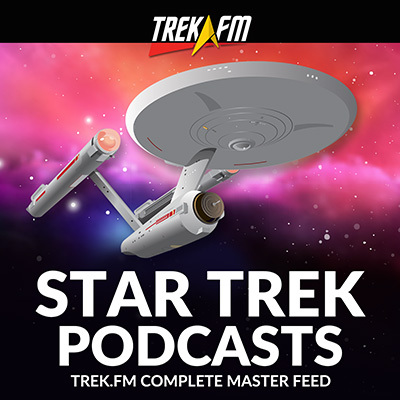 Commentary: Trek Stars is a show from Trek.fm that explores the work of Star Trek creatives beyond the Star Trek franchise. 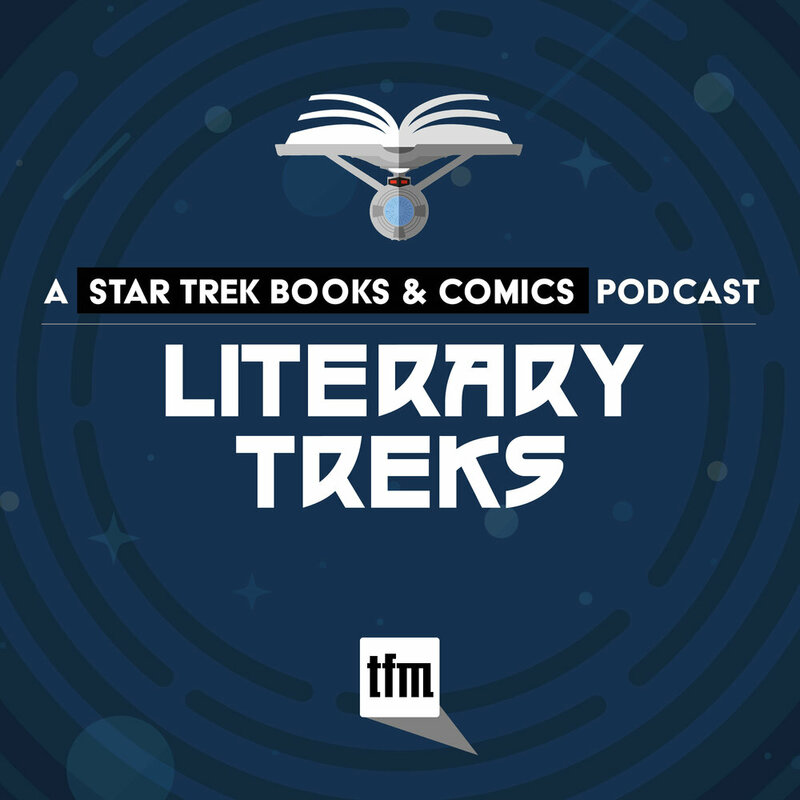 Join Mike Schindler and Max Hegel each week for a trek through the wider world of movies, television, and literature. Lin, Part 6: Fast Five. Mike and John discuss Justin Lin's sixth film, Fast Five. Lin, Part 5: Fast & Furious. John and Mike are joined by Zach Moore to discuss Justin Lin's fifth movie, Fast & Furious. Lin, Part 4: Finishing the Game. Mike and John discuss Justin Lin's Finishing the Game. Lin, Part 3: The Fast and the Furious: Tokyo Drift. John and Mike are joined by Brandon of Melodic Treks to look at Justin Lin's third movie, The Fast and the Furious: Tokyo Drift. Lin, Part 2: Annapolis. Mike and John look at Justin Lin's second film, Annapolis. Lin, Part 1: Better Luck Tomorrow. John and Mike are joined by Dennis Castello to begin their new series on Justin Lin with a look at his first film, Better Luck Tomorrow. 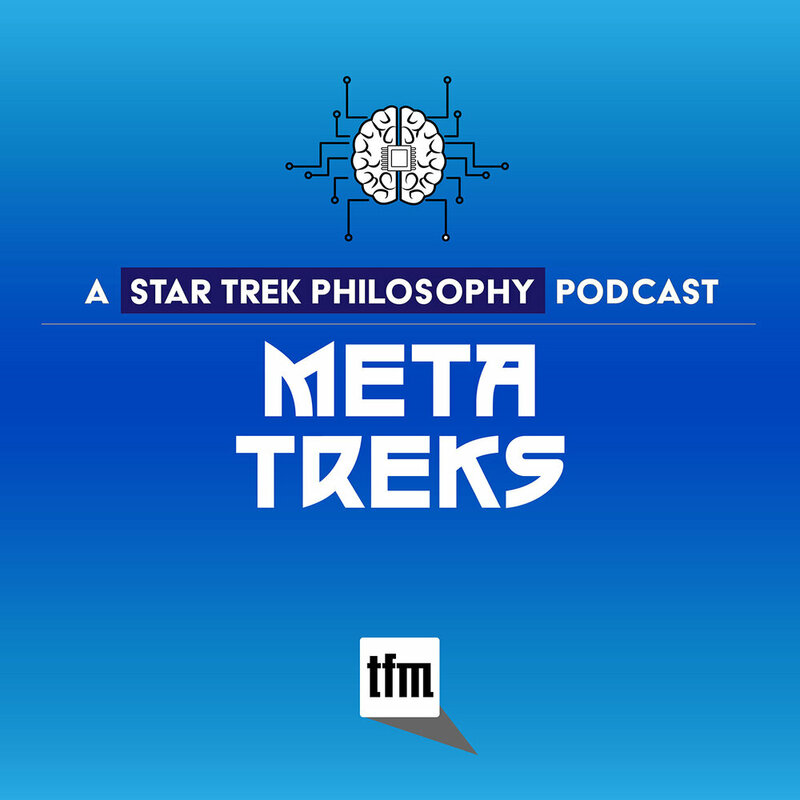 We also talk to John Tenuto about Nicholas Meyer joining the writing staff of new Star Trek series. Abrams II, Part 7: Recap. 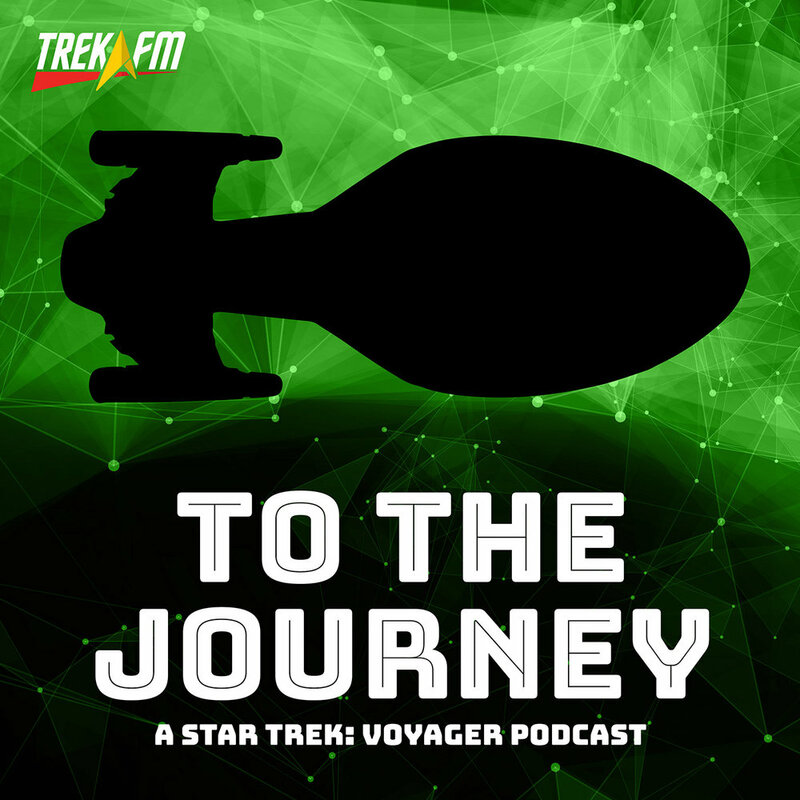 Mike and John recap their series on J.J. Abrams' work as a producer. Abrams II, Part 7: Mission: Impossible - Rogue Nation. 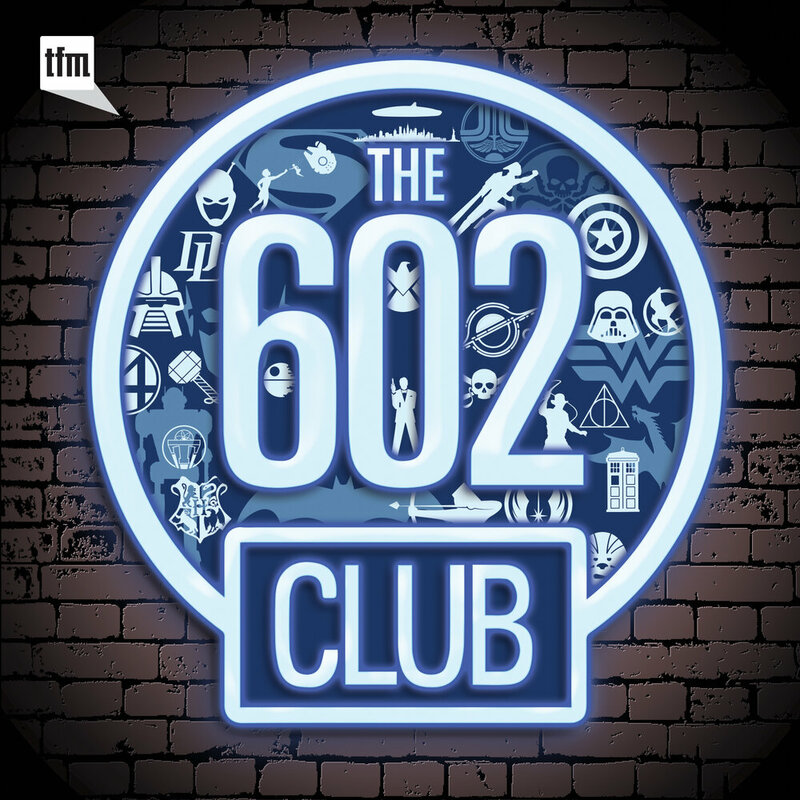 John and Mike are joined by Krissy of Educating Geeks to discuss J.J. Abrams' production of Mission: Impossible - Rogue Nation. Abrams II, Part 6: Mission: Impossible - Ghost Protocol. 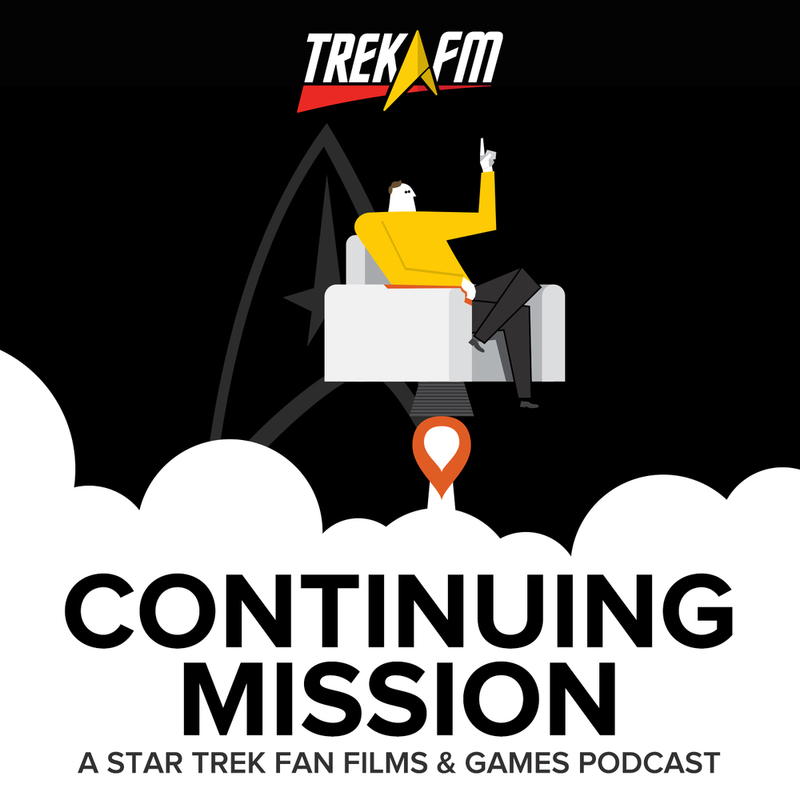 Mike and John are joined by Adam of the Red Shirt Diaries to look at J.J. Abrams' production of Mission: Impossible - Ghost Protocol. Commentary: Trek Stars 150: Squirrel! 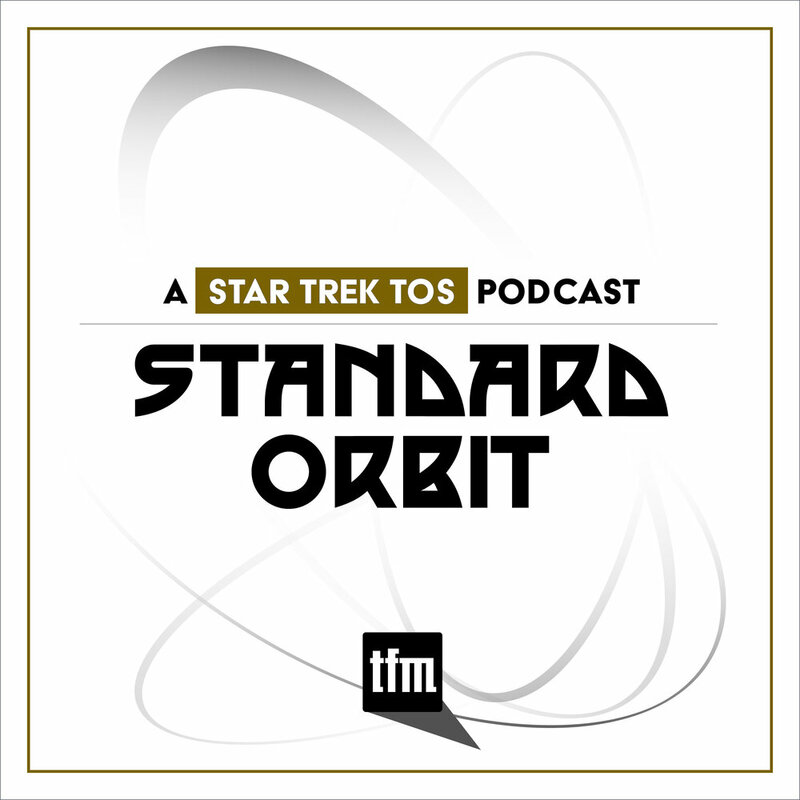 Commentary: Trek Stars 148: It's a Real Thing! Commentary: Trek Stars 135: The Future is the Future! 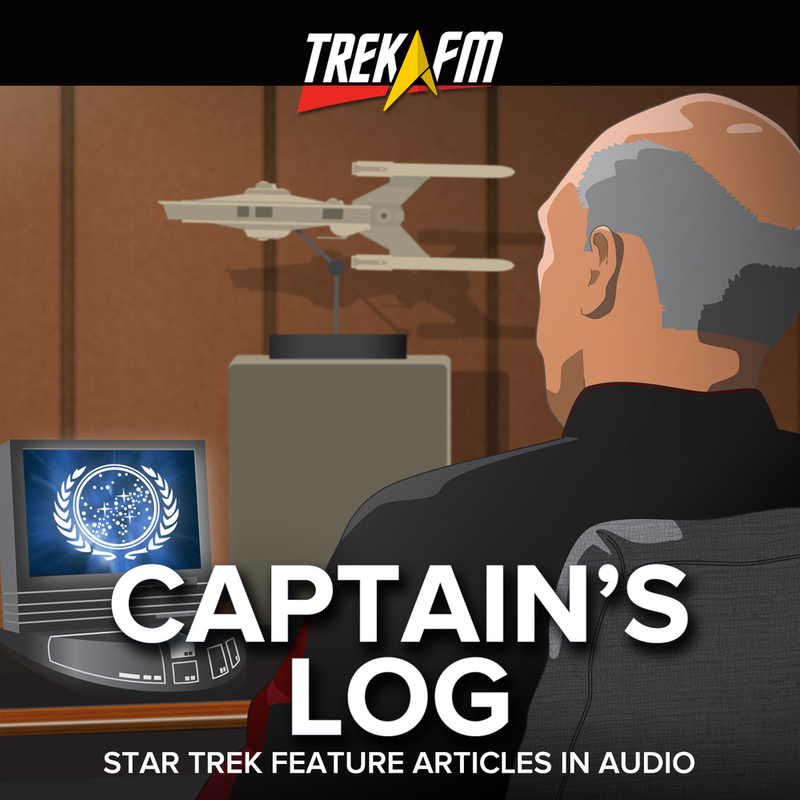 Commentary: Trek Stars 133: Freeze Frames of Terror! 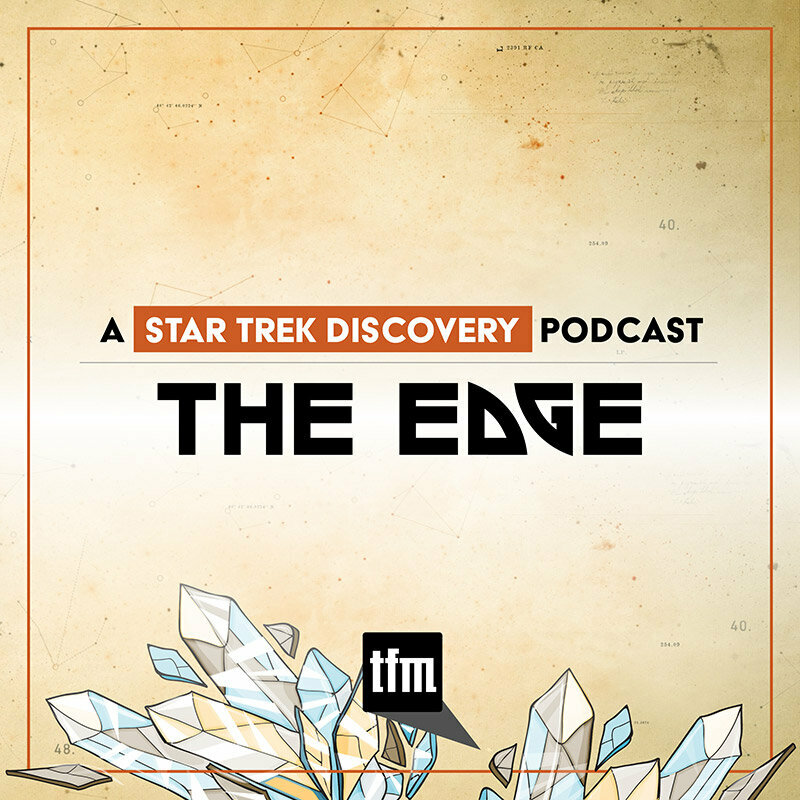 Commentary: Trek Stars 130: The Women! Commentary: Trek Stars 124: It's Expectacle! 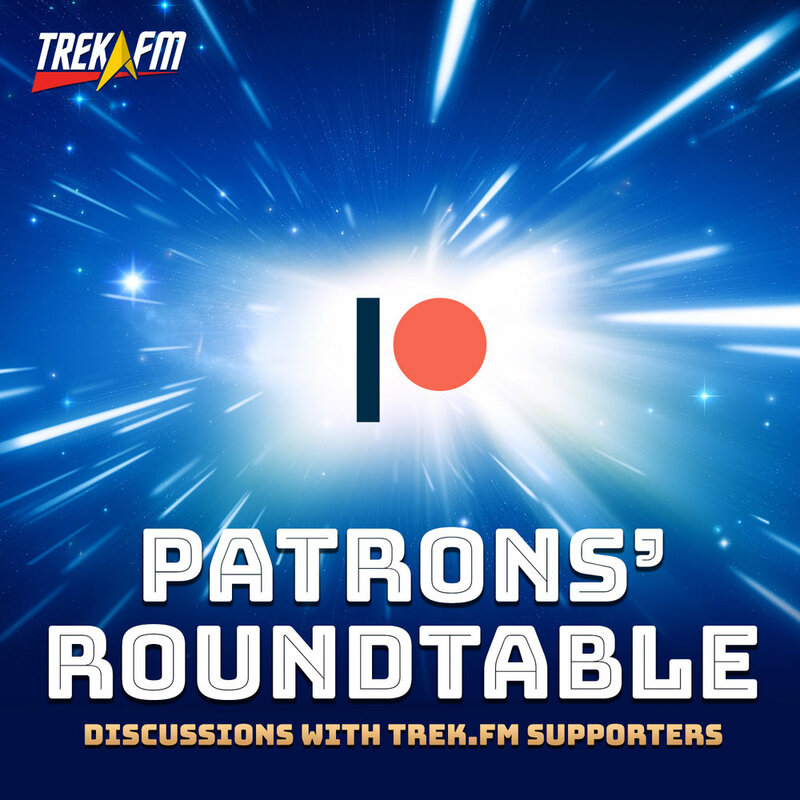 Commentary: Trek Stars 121: Co-Starring William Shatner! 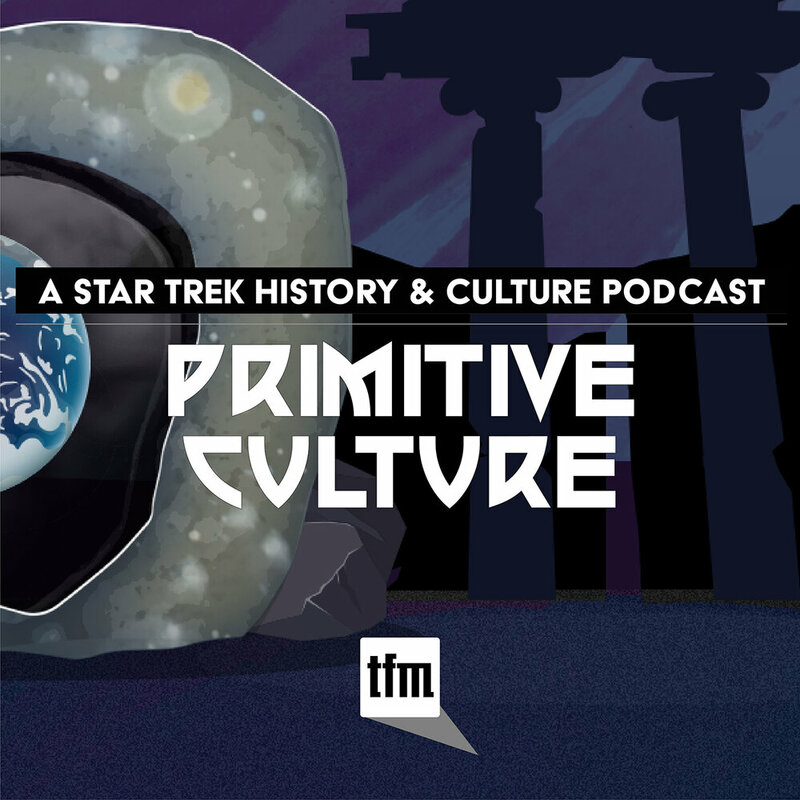 Commentary: Trek Stars 119: Was It at the Biograph? 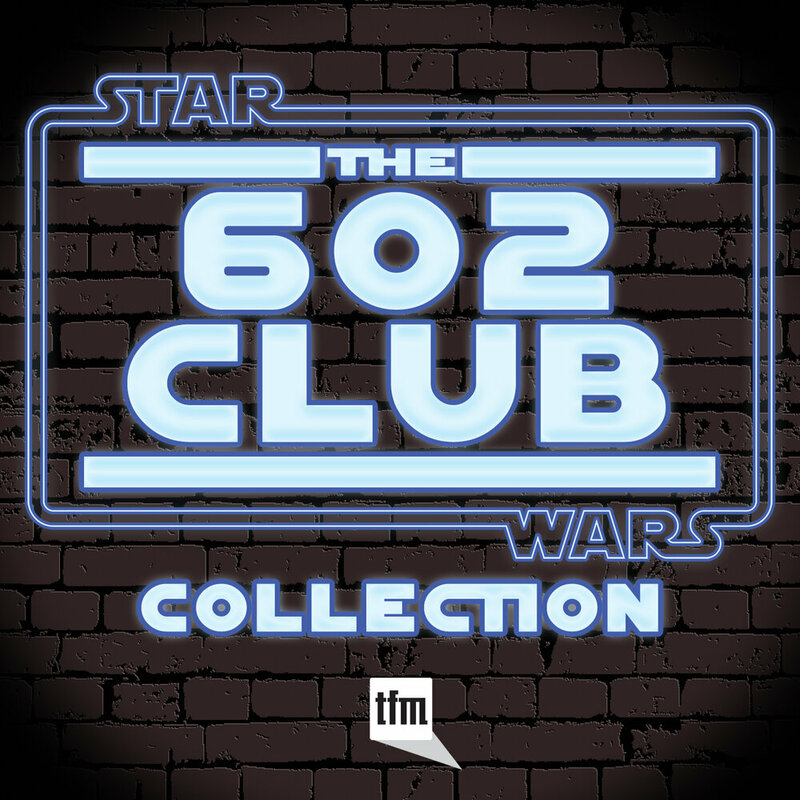 Commentary: Trek Stars 108: Airwolf Stole Our Blue Thunder! 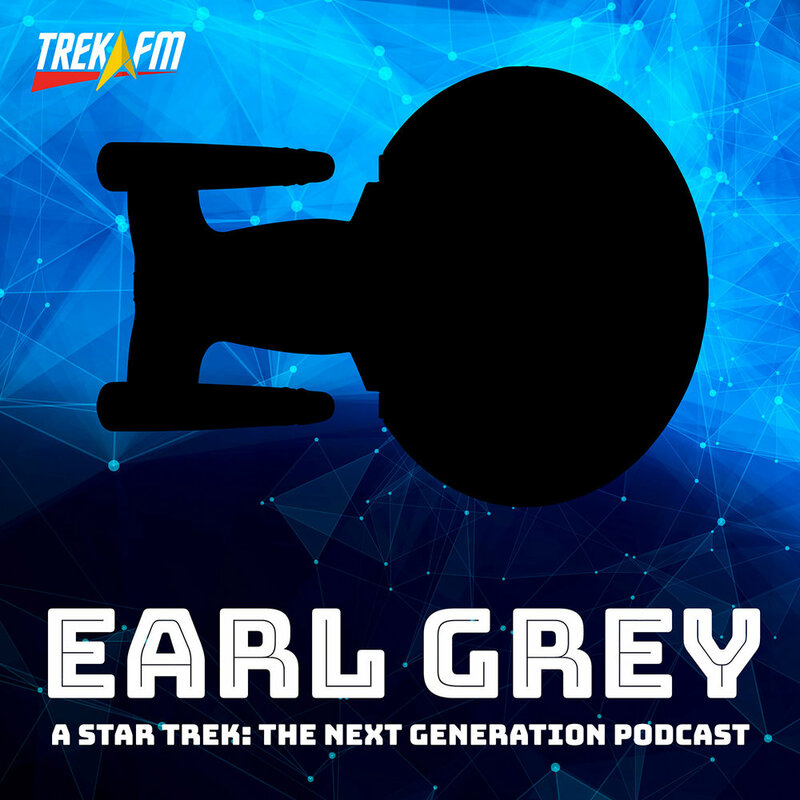 Commentary: Trek Stars 106: UPN Really Up'd it Up! 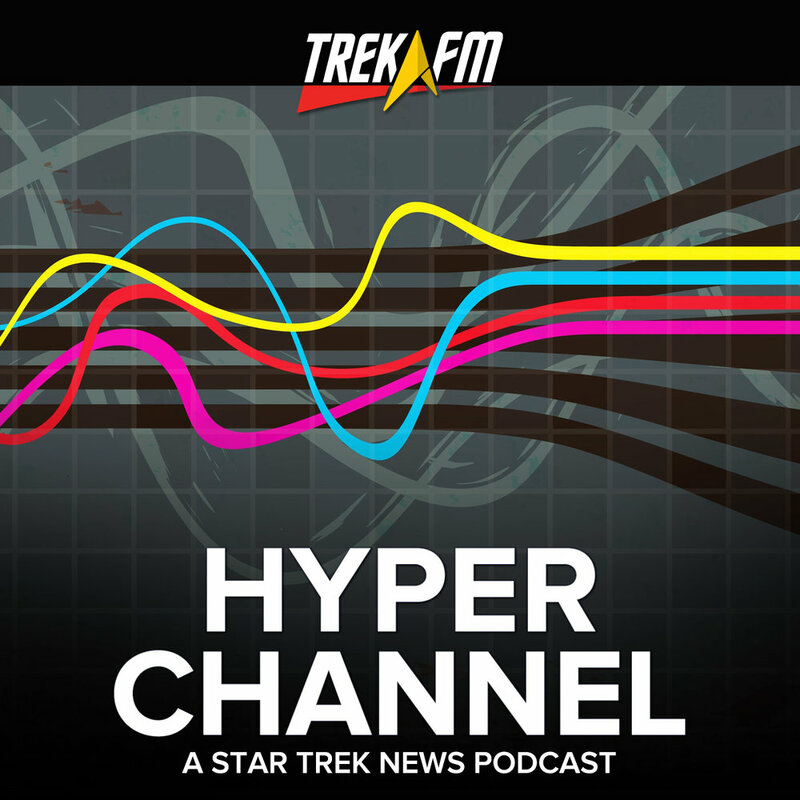 Commentary: Trek Stars 101: You Gotta Wiggle Them Legs! Commentary: Trek Stars 100: Yay, Editors! Commentary: Trek Stars 99: Hey, It Ain't The Black Hole! Commentary: Trek Stars 94: What's in the Box? 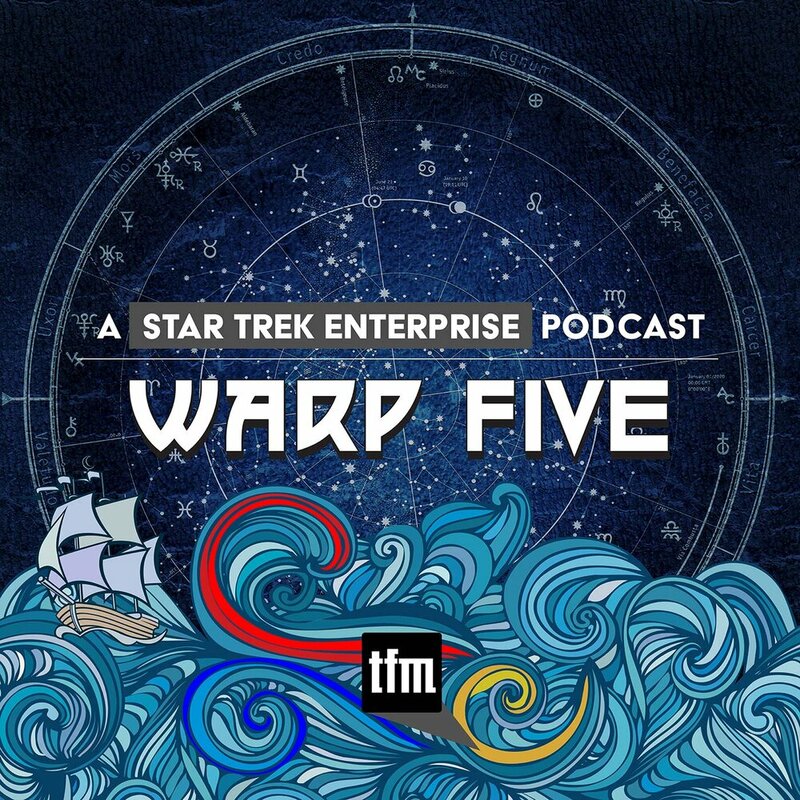 Commentary: Trek Stars 82: How Many Doll Heads Are in the Sink? 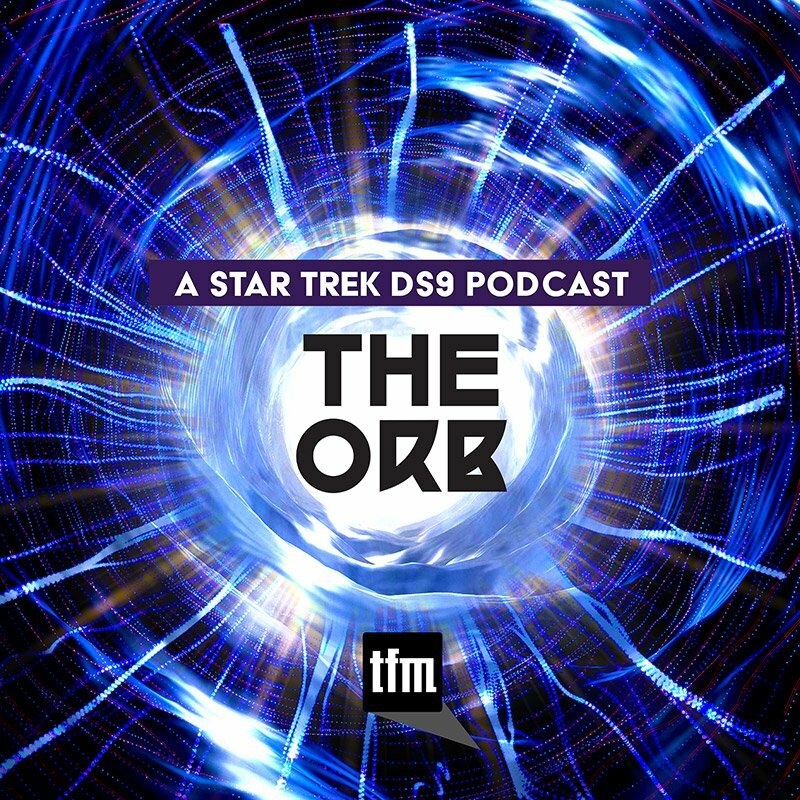 Commentary: Trek Stars 79: What's a D7? 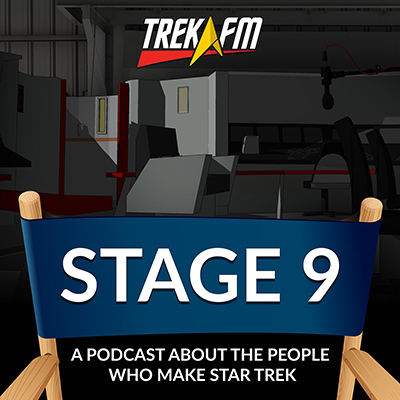 Commentary: Trek Stars 77: Who Let Adam Simon on the Lot?